Aside from the constant nagging of your Rates, Electricity, phone, and other bills, do you find yourself drowning (pun intended) in your monthly water consumption? For one, a big water bill is essentially a double-whammy: it not only wrecks your pockets, it also does harm to the environment. 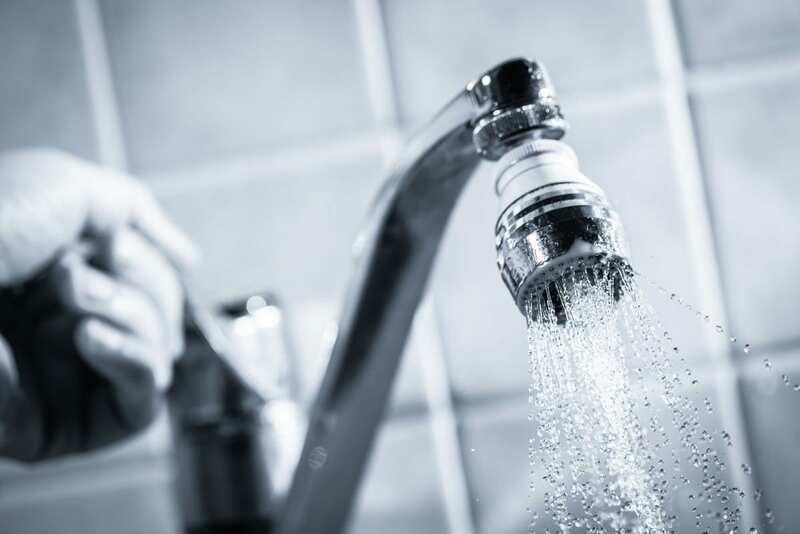 Numerous ways to reduce water bills exist, though, from taking shorter showers to turning off the tap while brushing your teeth, among others. These conventional methods are tried and tested, though without much augmentation they can only go so far. Here are a few more tips and tricks on how to cut back on your main water consumption. Invest in low-flow plumbing fixtures – Specific plumbing fixtures like low-flow shower heads are designed with all-out water conservation in mind. Using a low-flow shower head has the potential to save as much as 4,550 gallons of water a year. These shower heads emit twice as less water as their conventional counterparts, enabling the shower to focus directly on the user by controlling the size and direction of the water droplets. Several models have a special “pause” feature, which stops the flow of water when the user starts soaping. Look to Mother Nature – Mother Nature ably provides for her children, so you’d do well by harvesting rainwater. Don’t be afraid of using rainwater as it’s not only free of any type of chemical like water from the mains, it’s also free of charge. To harvest rainwater efficiently, a specialised system using heavy duty rainwater tanks from Perth providers, such as Rainfill Tanks and Curved Roofing Supplies, is recommended. A typical setup is fitted to a home’s stormwater drain, which then captures rain water runoff from the roof. The water then enters the tank through a filter, which removes leaves and other debris. Once filled, the tank is automatically engaged to augment the main water supply, reducing commercial consumption. Fix household leaks – Leaks in your plumbing fixtures are your worst enemy in keeping your water bills down. You’re surely bound to lose thousands of gallons a year, so it’s better to tend to them as soon as possible. Leaks are often indiscernible, but the quiet and apparent lack of physical evidence doesn’t necessarily mean that everything is in great shape. Calling a plumber over to patch your home up is a great move. As previously said, personal water conservation tactics can only do so much. In truth, you can save much more with solutions like a sturdy Perth rainwater tank right in your turf, ready to get the job done.